This interesting Mediterranean sailing area lies in the heart of the Tyrrhenian Sea, some 20–30 NM off the Italian coast, between Rome and Naples. The archipelago consists of islands Palmarola, Zannone, Gavi, Ventotene and Santo Stefano, and is named after Ponza, the largest one. 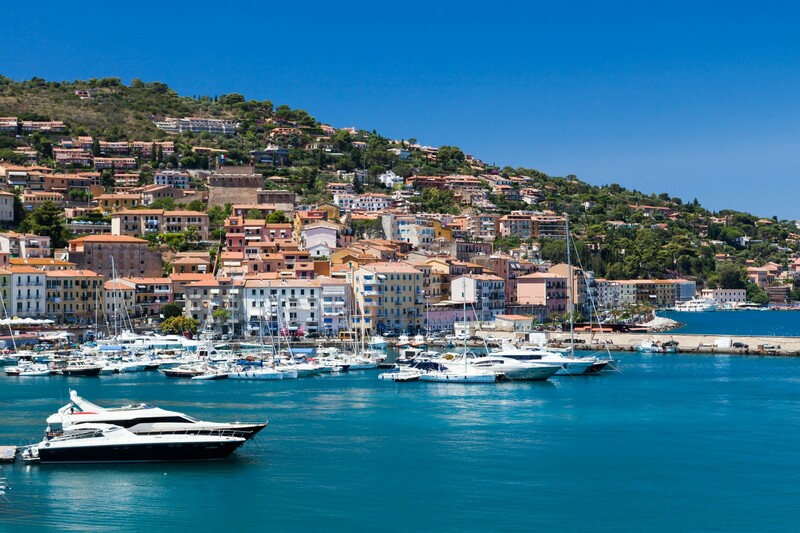 If you intend to visit the archipelago, you can charter a yacht in Naples or in another port in the Gulf of Naples. Before taking off, make sure that you have a trustworthy source of weather reports because the name of the island of Ventotene comes from the Italian word for “wind” (“vento”). Winds that prevail in this area are those blowing from the northwest. In summer, there is a combination of daily thermal breezes coming both from the land and the sea. However, be aware that the strong Sirocco causes problems whenever it appears. 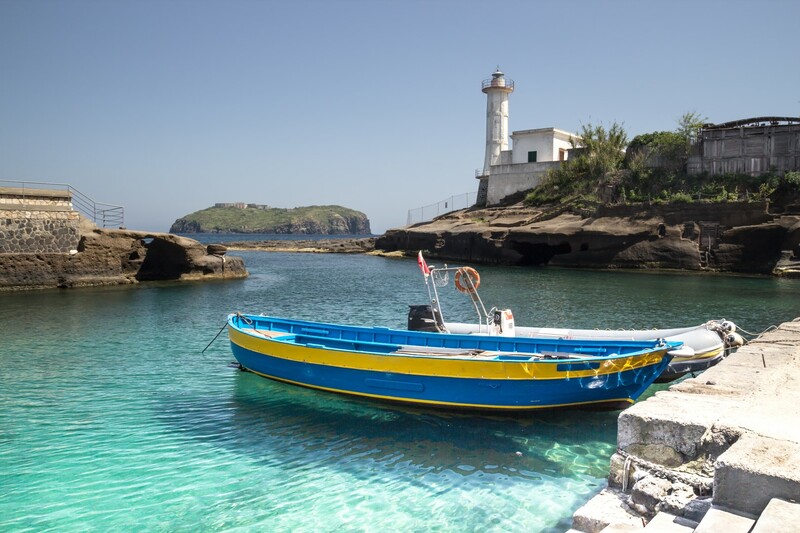 Isole Pontine or the Pontine Islands are relatively unknown, especially when compared to top tourist destinations such as the dynamic Naples or fancy Capri. 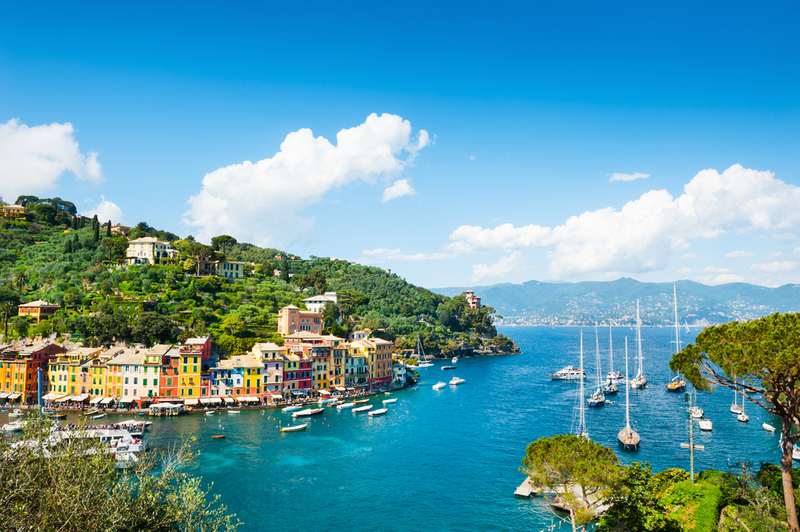 However, the lovers of the authentic Italian and Mediterranean atmosphere, beautiful views and fine sailing will fall in love with the islands because the guidebooks call this archipelago the ideal destination for getting off the beaten track. 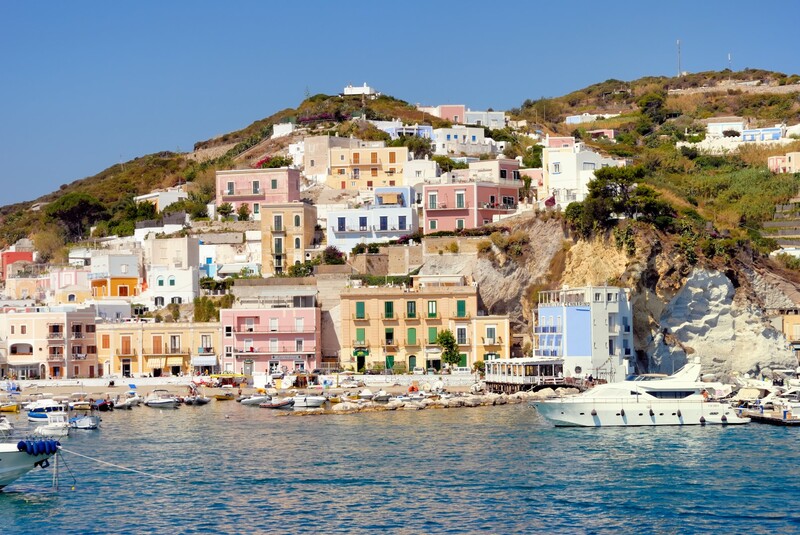 Ponza and Ventotene are the population centers of the archipelago because they are the only islands connected by ferry lines with the mainland. 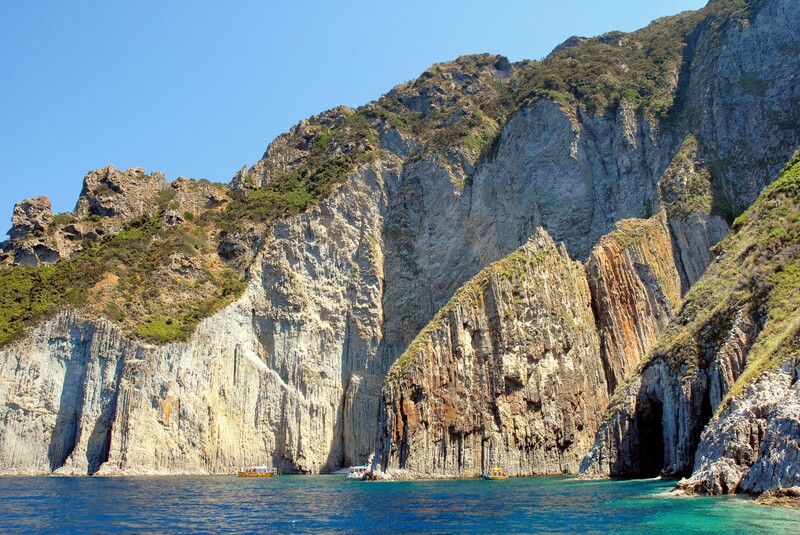 Ponza is a lovely tourist destination with beautiful beaches, which is why it gets pretty crowded during August. On the other hand, Ventotene is better suited for those who like peace and solitude. The neighboring small island of Santo Stefano is famous for a prison built by the Bourbons, to which people were taken for political reasons until 1965. The small and craggy island Palmarola offers only one smaller place to anchor safely overnight, but abounds with excellent diving, snorkeling and swimming sites. It is almost uninhabited during the year, but, together with its restaurant, it gets alive during the summer. The island Zannone is a green oasis where the site of a ruined monastery, built in 1213, can be visited. Zannone is protected as a nature reserve. 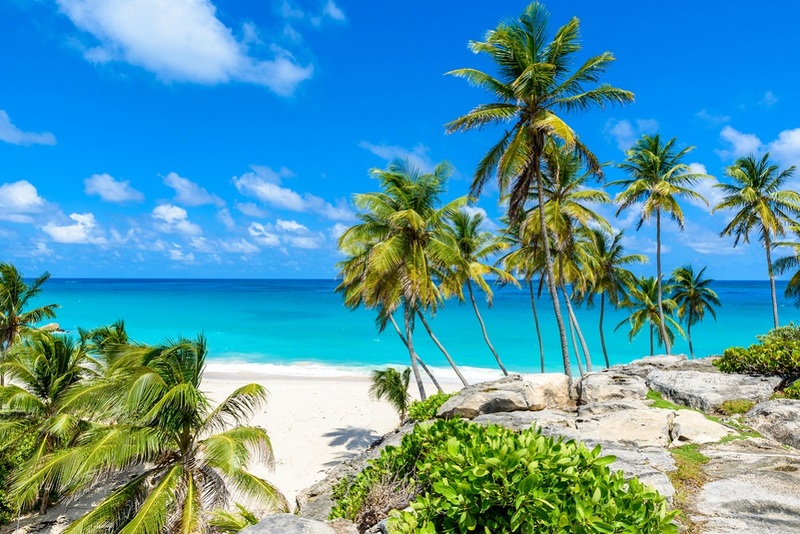 According to a local legend, this archipelago is the mythical lost Kingdom of Tyrrhenia, which was connected to the Italian mainland by a narrow strip of land. Allegedly, the kingdom shared the destiny of the mythical Atlantis by sinking deep into the sea. On the other hand, historical facts claim that this archipelago was used as an exile destination since the very early days. Emperor Augustus exiled his embarrassing daughter Julia to Ventotene, whereas the controversial Nero did the same with his wife Octavia. If you ever feel like you want to escape everything, you can exile to these islands as well.